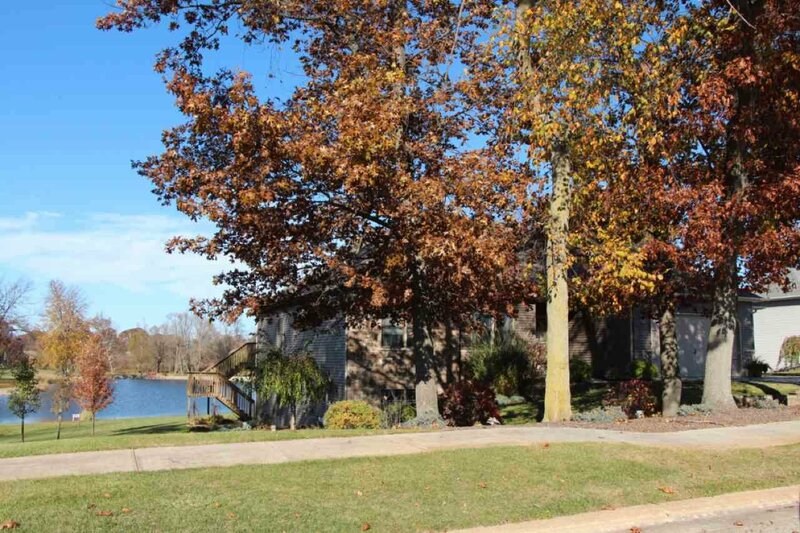 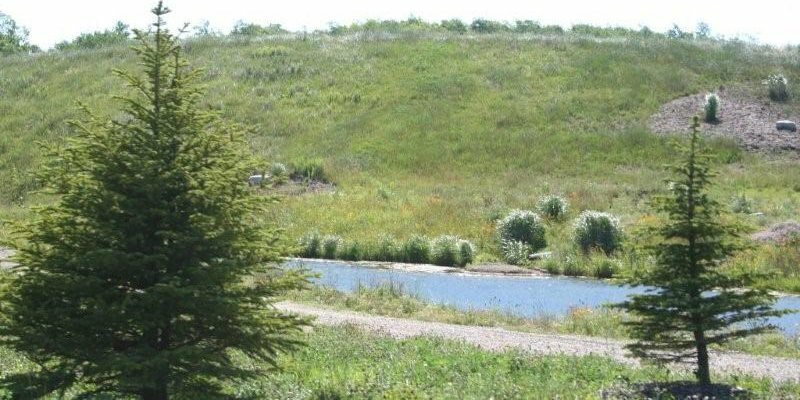 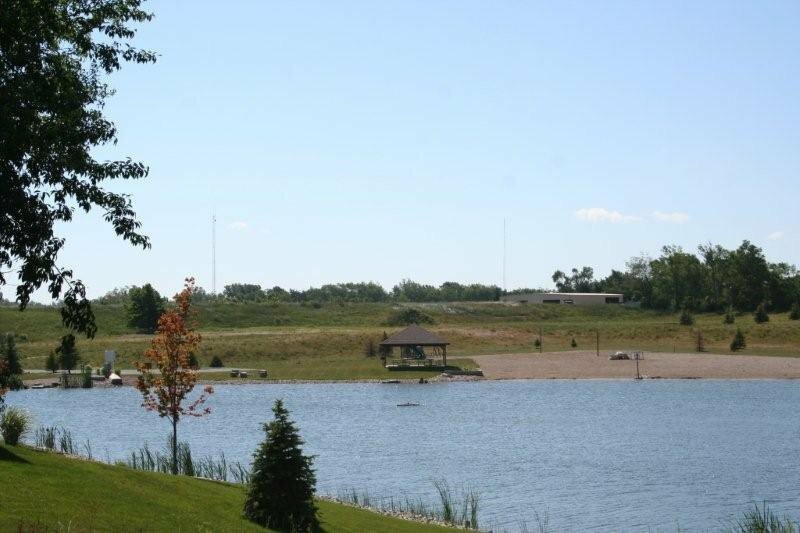 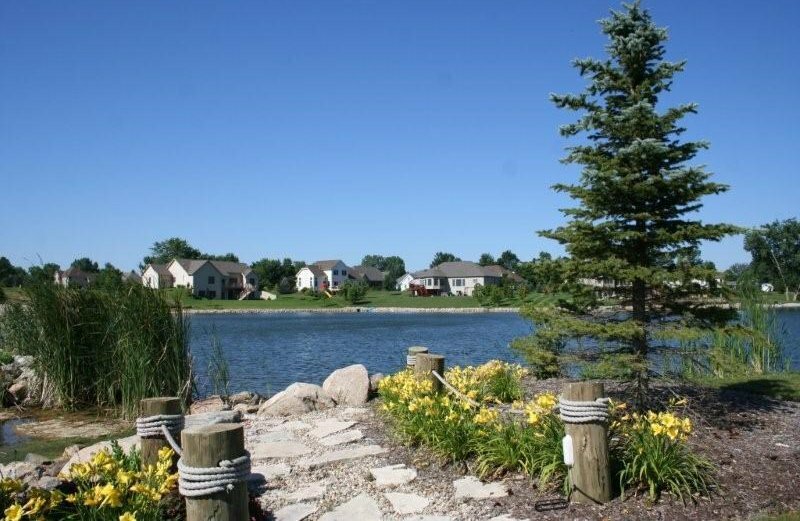 Last Lakefront Lot in Shadow Lakes now available! 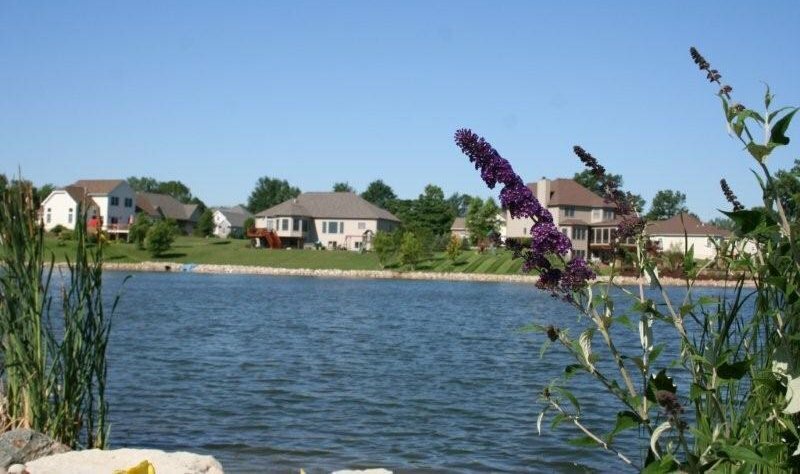 Lake Geneva (the lake in the back of Shadow Lakes) features the quiet and peaceful setting and this lot provides an overall lake length view. 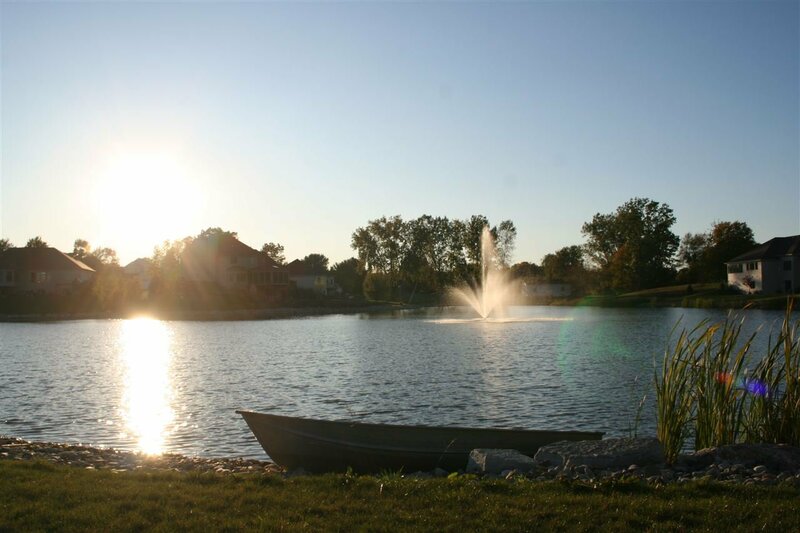 Build your next home and come home to this every evening to unwind from the stress of a day of work. 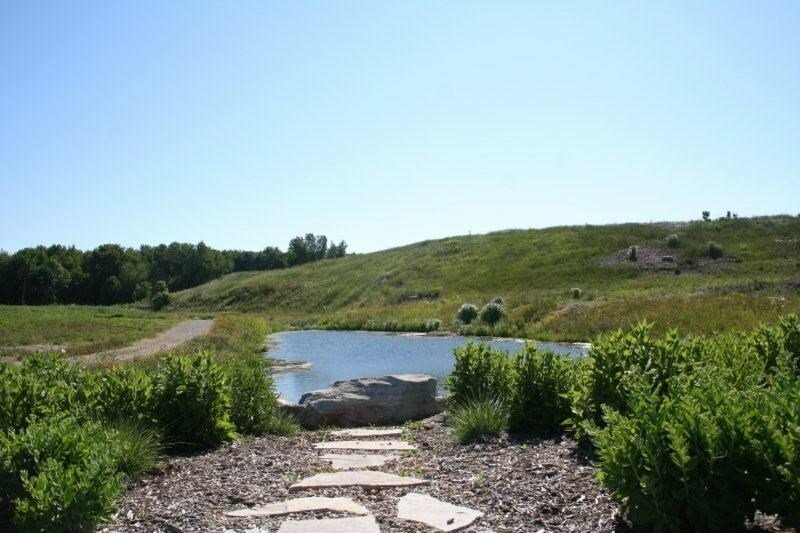 This lot has had drainage added as well as fill and other things since owned. 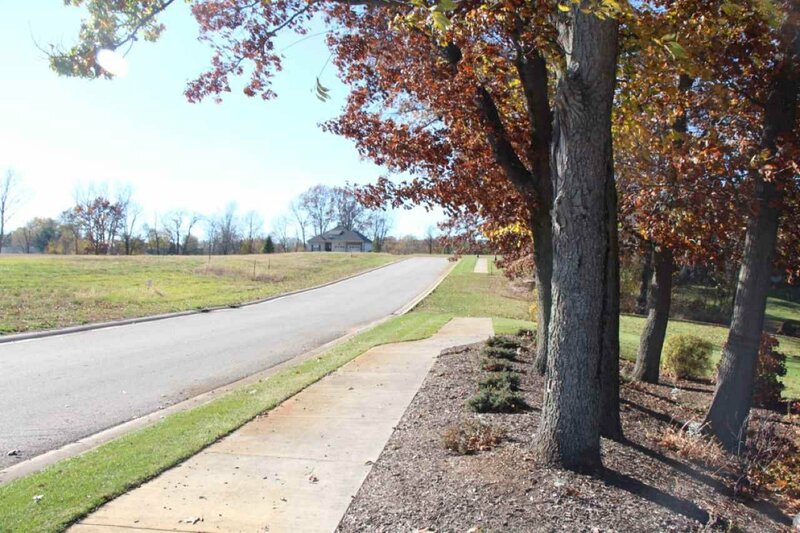 Lot is suited to a walk out lower level home to be built. 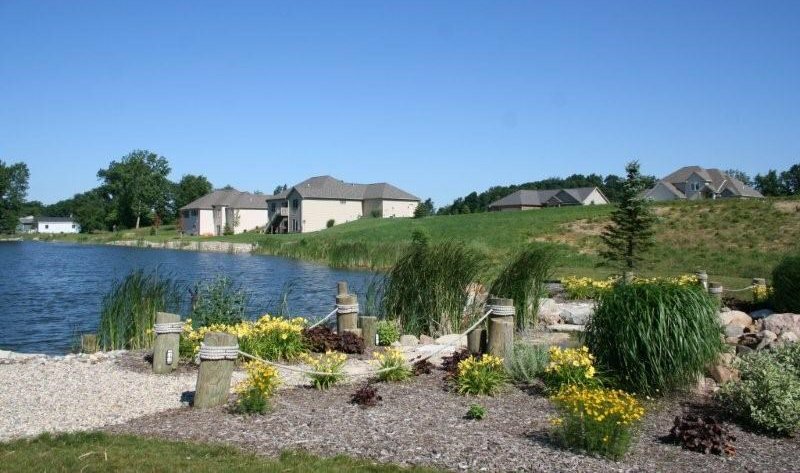 Builders available - see listing agent. 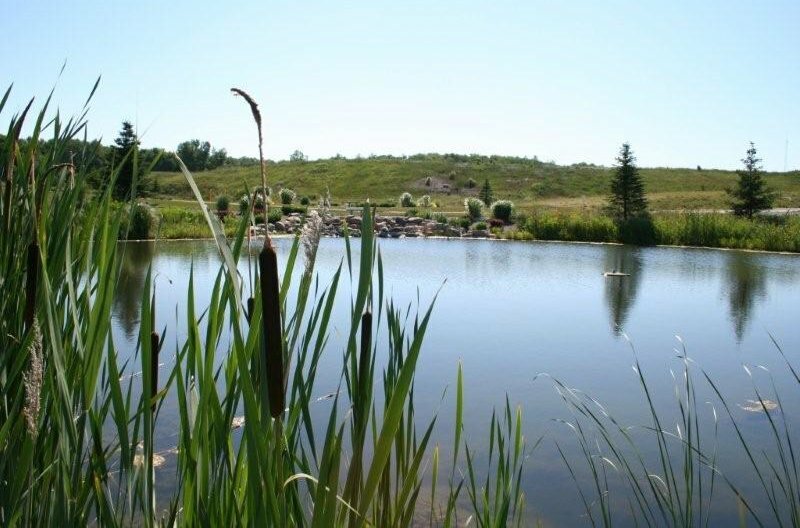 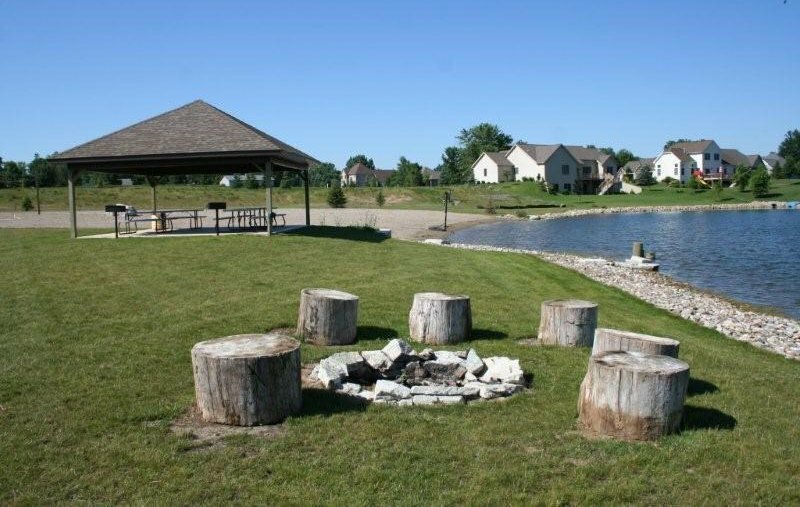 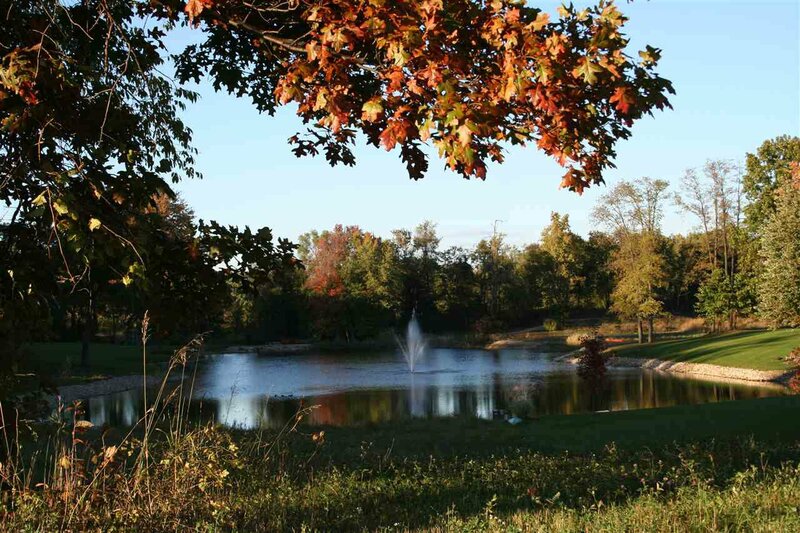 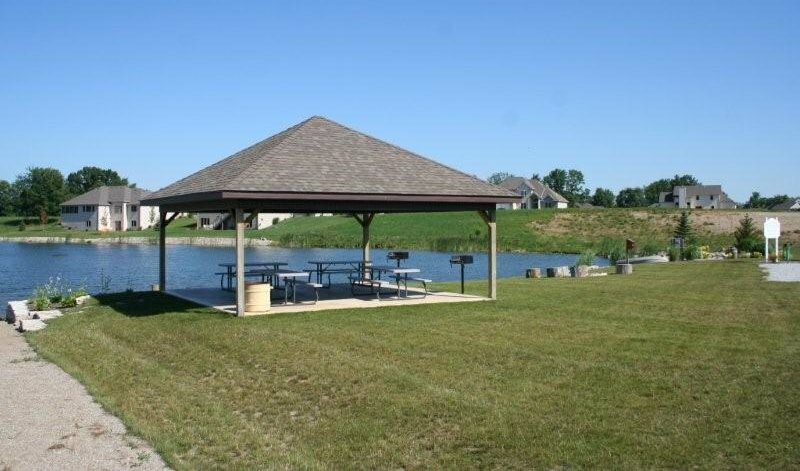 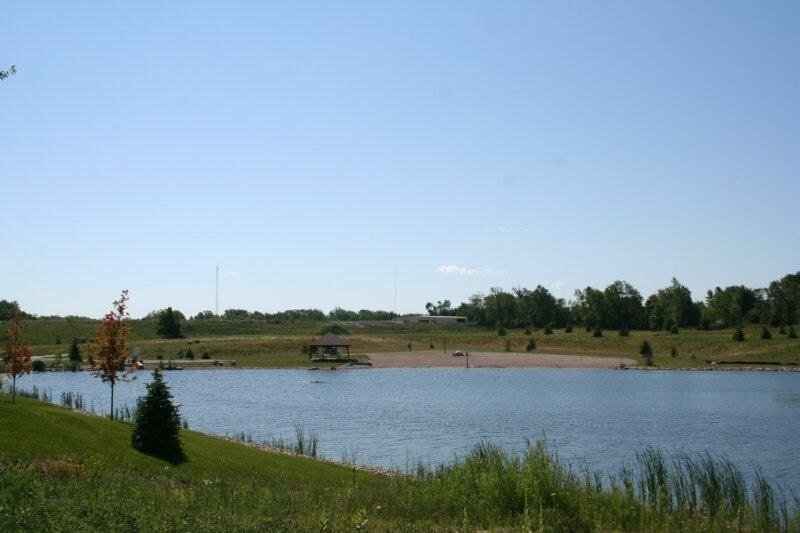 Shadow Lakes offers a walking trail, main pond/lake has lighted fountain. 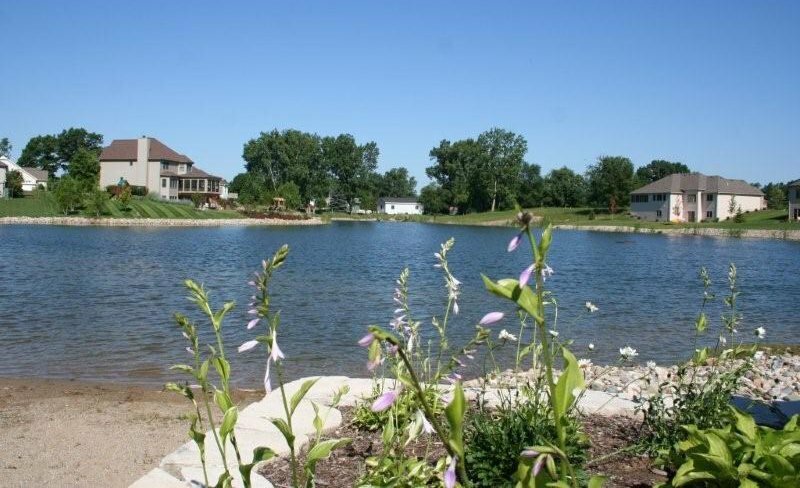 Swim, relax, fish, whatever you want, it is available! 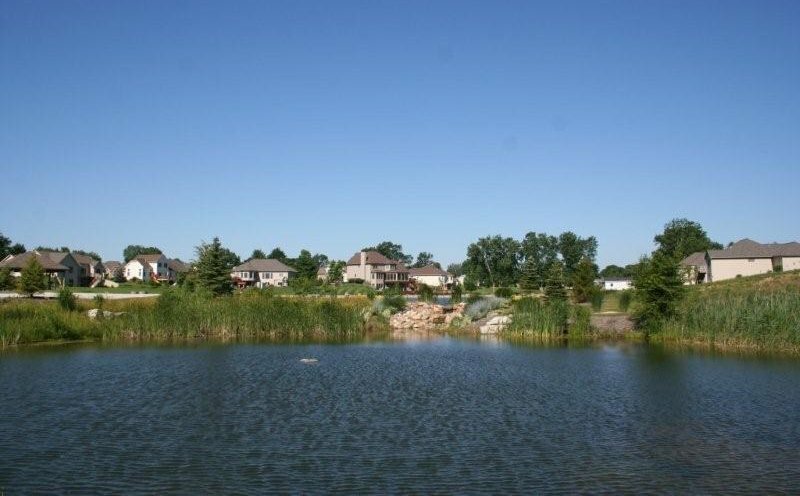 This is a non sports lake- so no motorboats to disturb the peaceful and tranquil setting water can provide. 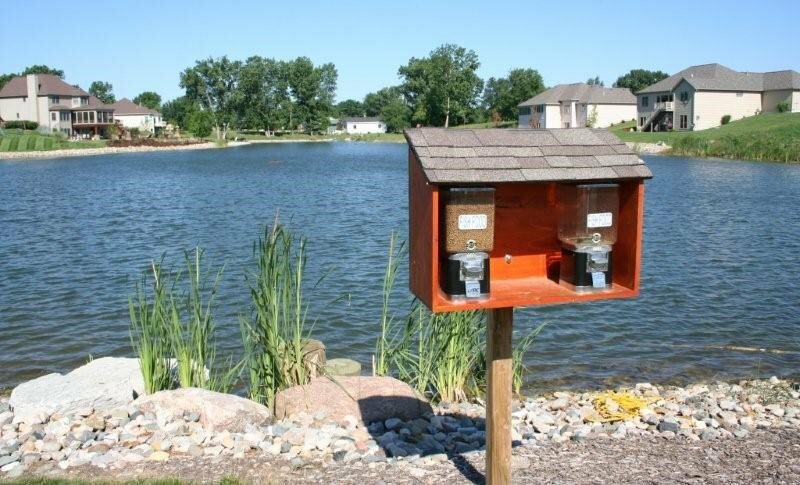 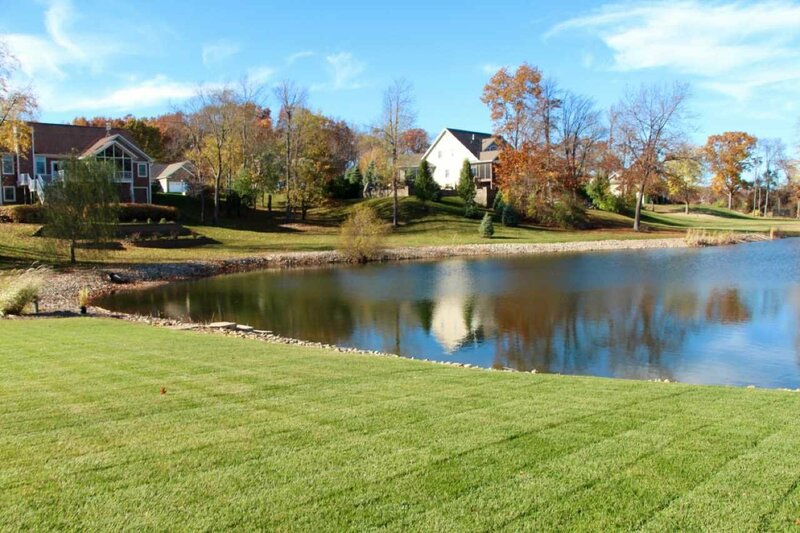 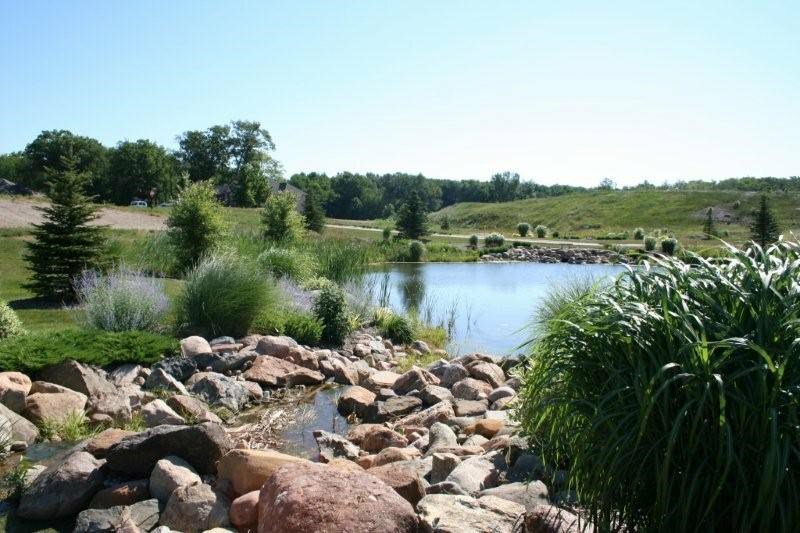 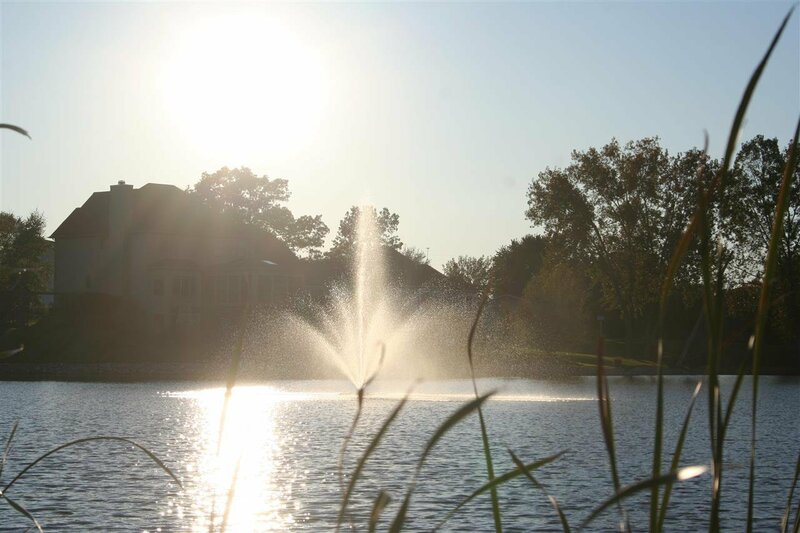 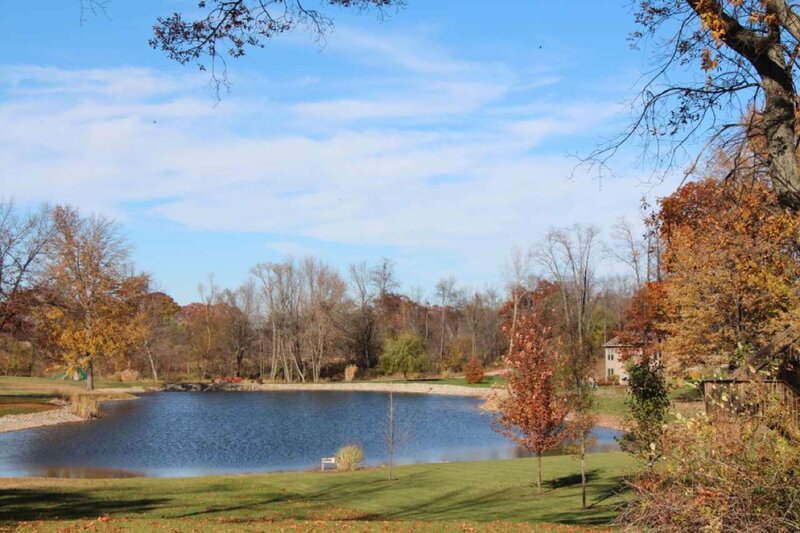 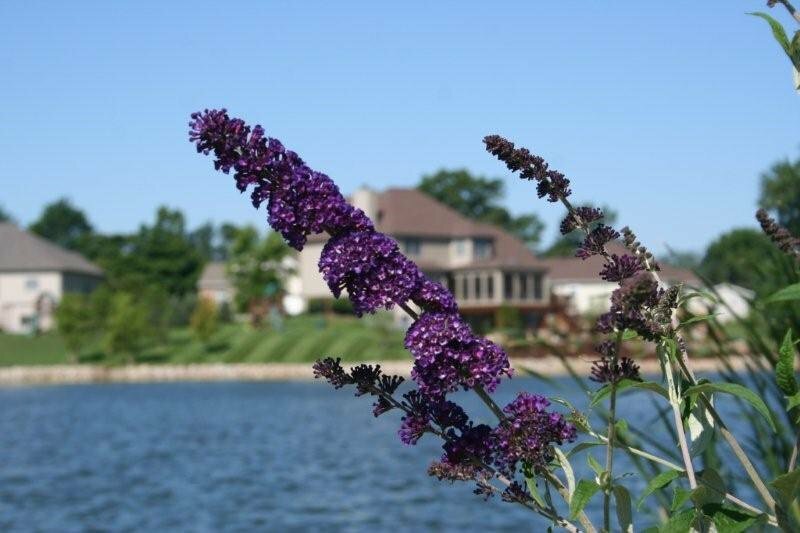 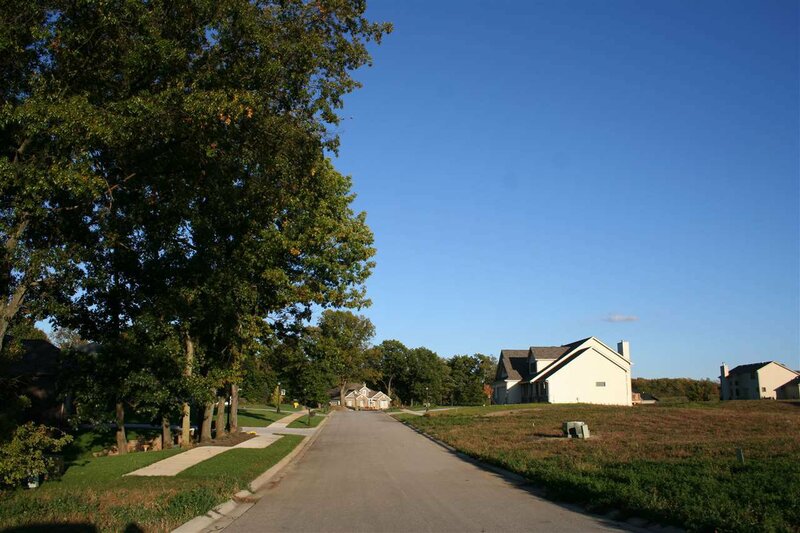 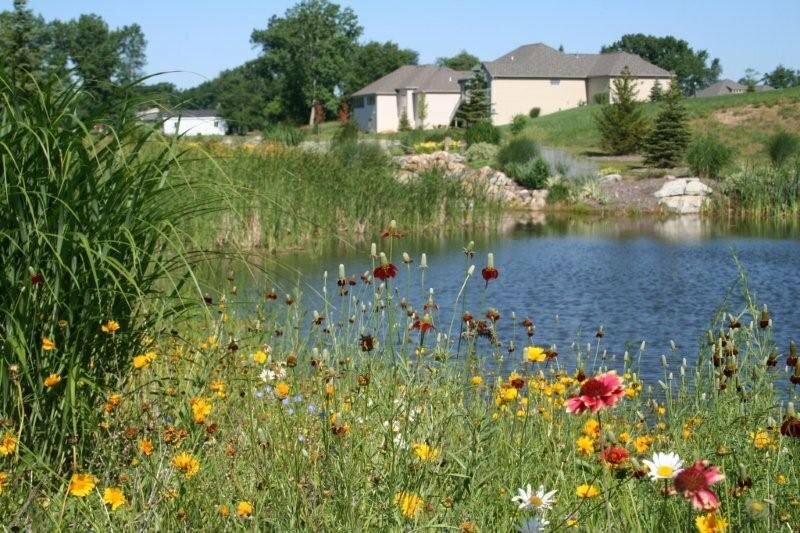 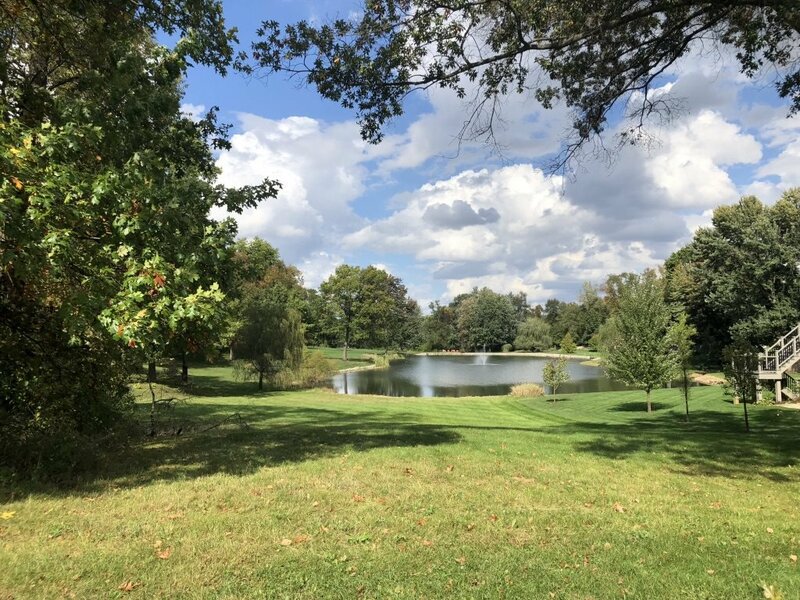 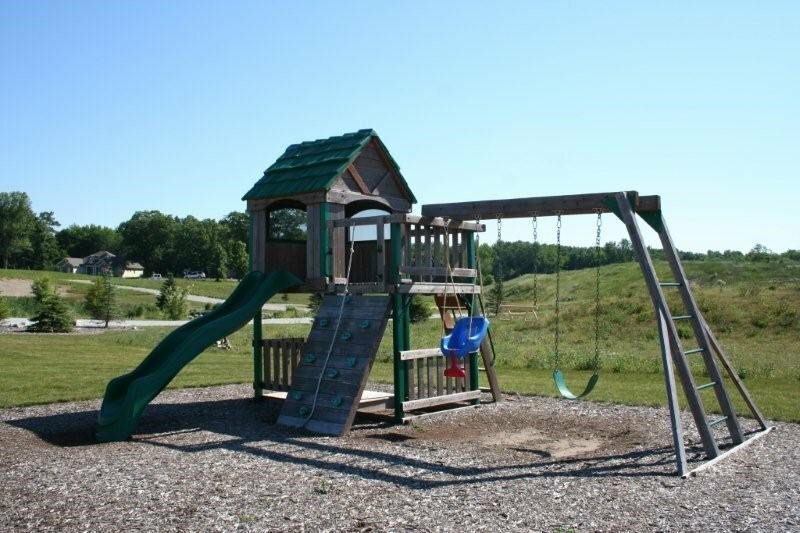 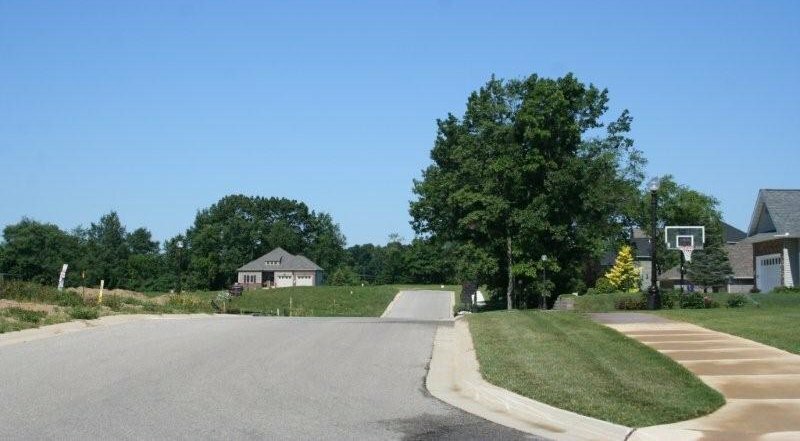 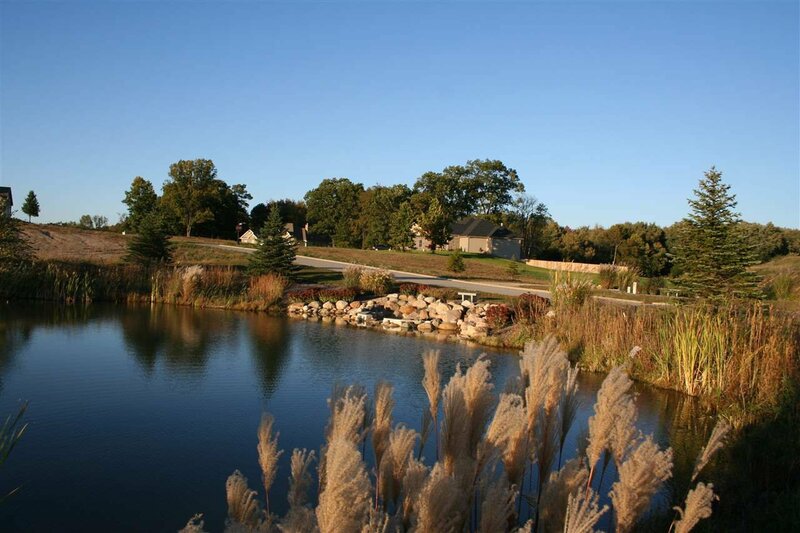 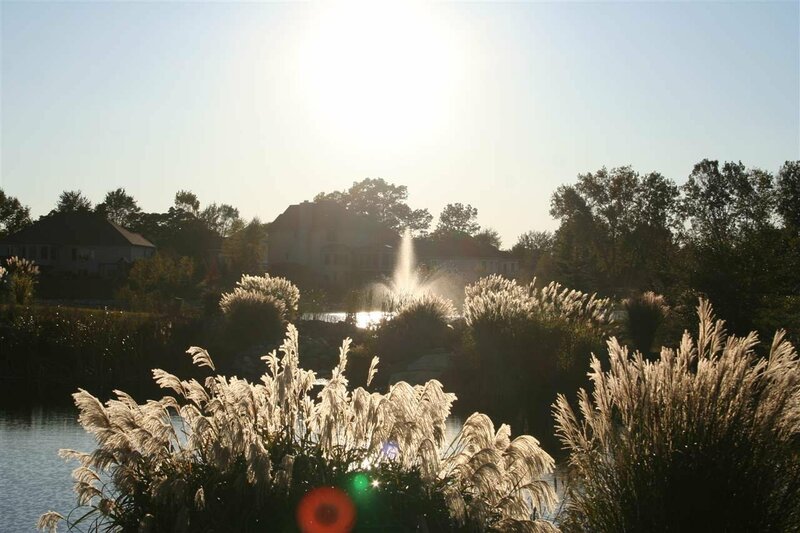 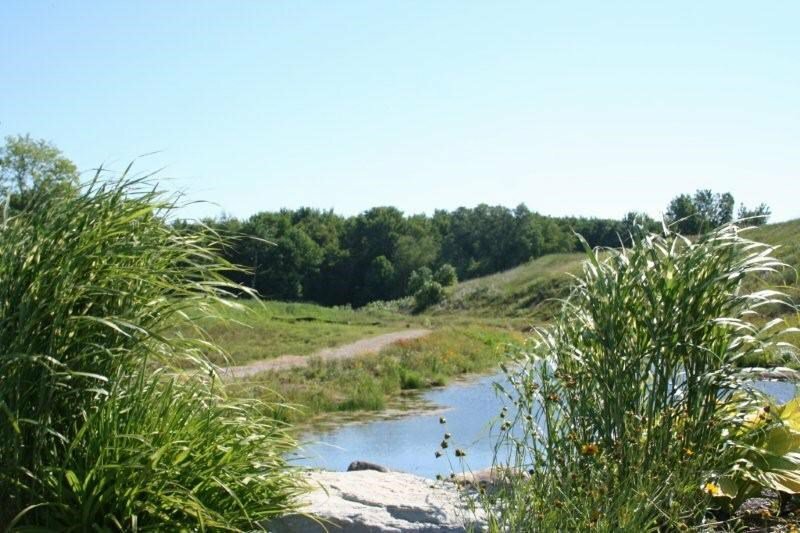 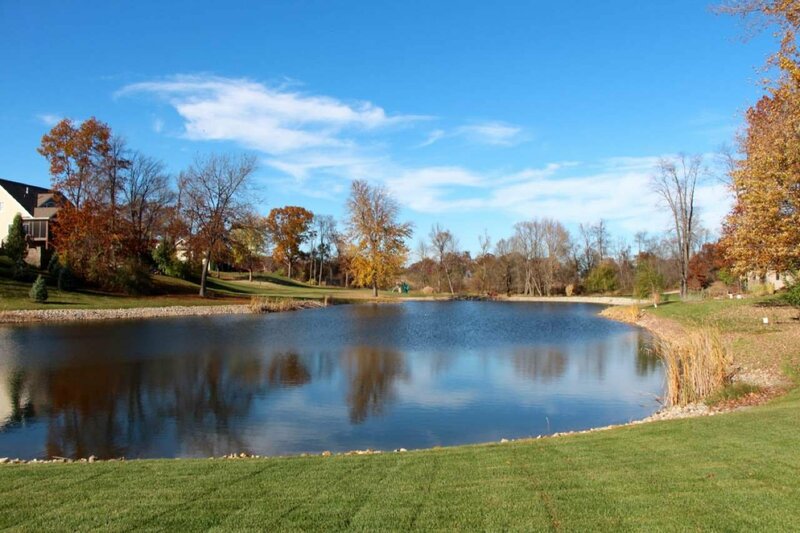 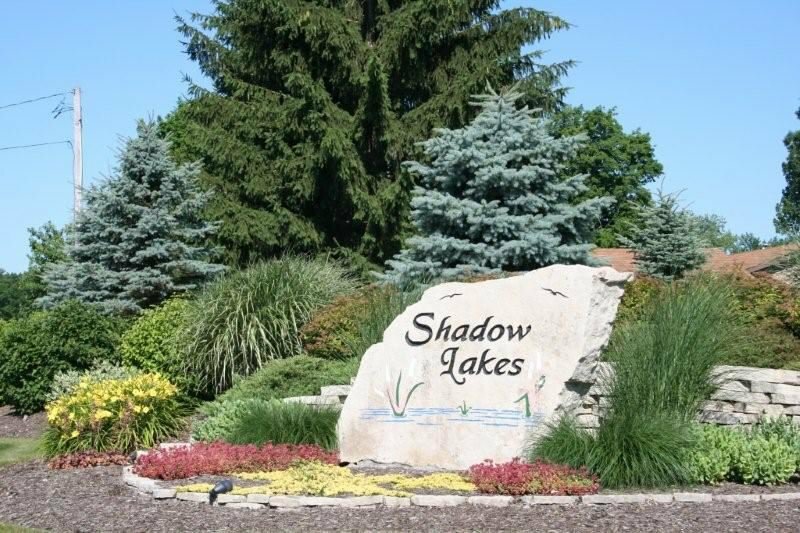 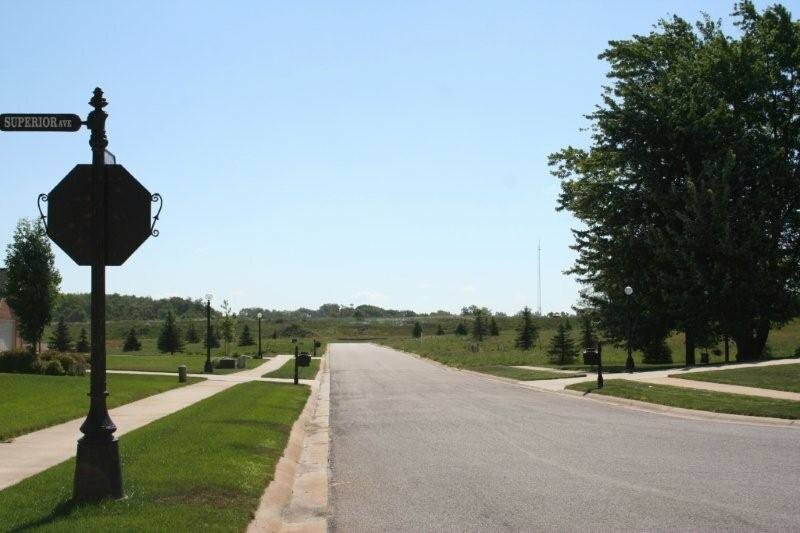 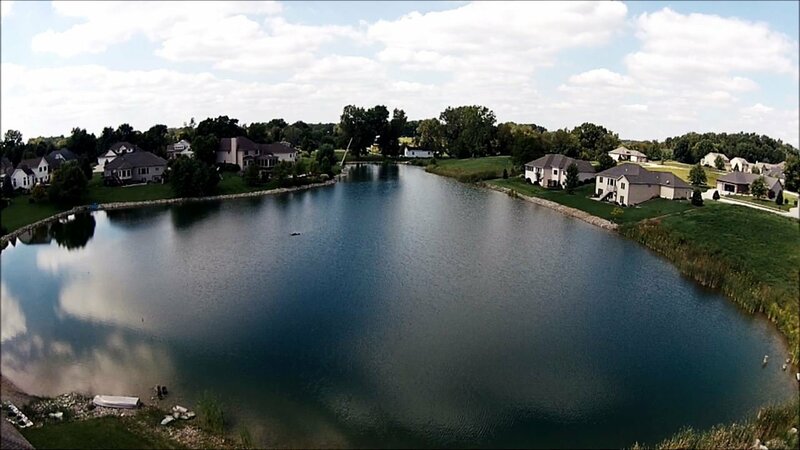 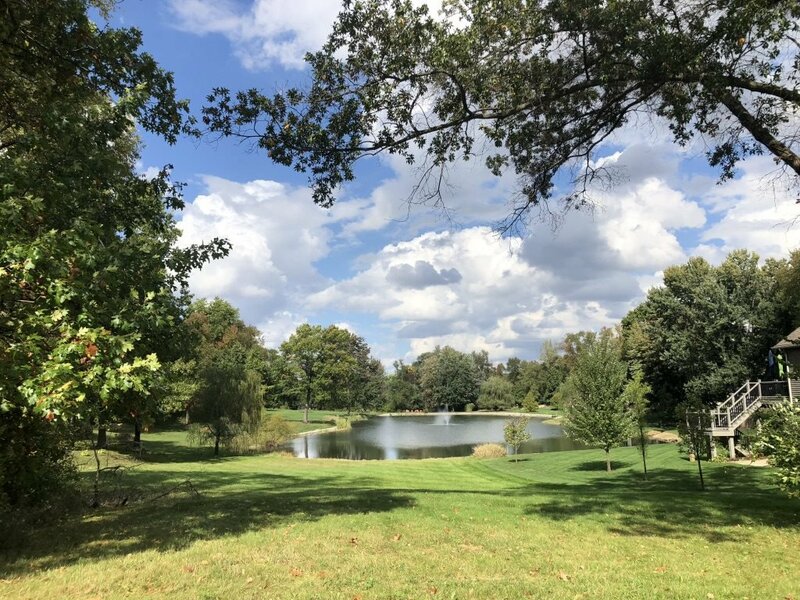 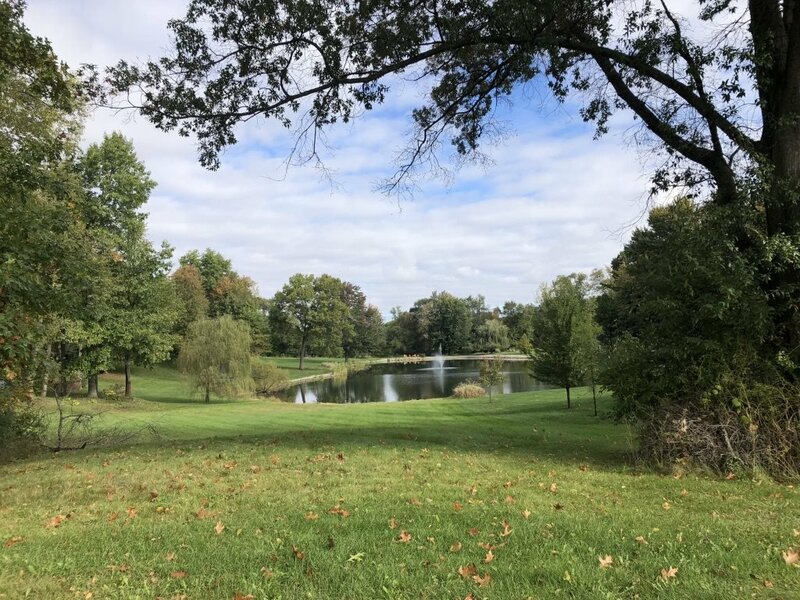 Just stroll through the neighborhood to experience why so many Warsaw Residents choose to call Shadow Lakes Home.